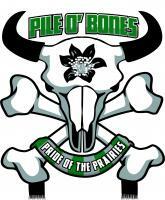 About Us - Pile O'Bones Supporters Group was formed in 2016 by several Saskatchewan members of The Voyageurs. 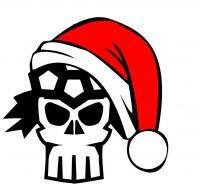 Wishing to translate their love for Canadian soccer into a following for a potential Regina professional team and spurred on by persistent rumours, POBSG has slowly but steadily prepared for the arrival of CanPL in Regina. We might not have a team (yet) but we still know who we are - PRIDE OF THE PRAIRIES. Deviant no good dregs of humanity skipping from bar to bar in search of a home. The lost tribe of Toronto supporters groups, forever nomads in search of beer.